A whitehead forms when a skin pore becomes clogged with sebum, the body's natural oil. Whiteheads are common forms of acne that frequently appear on the nose. Although whiteheads tend to be less painful than pimples, they can make the sufferer self conscious. It is possible to treat your whiteheads at home with some simple steps and an over-the-counter product. Visit a dermatologist to discuss other treatment options if you have not achieved your desired results after six weeks of daily treatment. Soak a washcloth in warm water. Wring out the excess water and hold the warm washcloth to the whiteheads on your nose for one minute. A warm washcloth will dilate the skin's pores, making it easier for the sebum and bacteria causing the whiteheads to be removed. 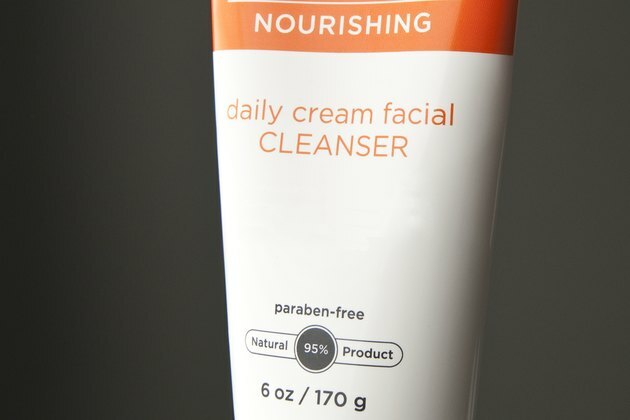 Wash your face daily with a gentle cleanser and warm water. 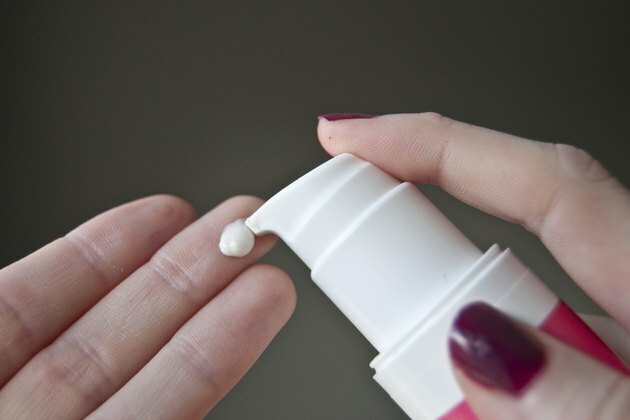 Apply a dab of salicylic acid cream, which can be purchased at drugstores, to your whiteheads with clean fingers. Allow the salicylic acid cream to rest undisturbed on your nose until it is fully absorbed into the skin, which will take about five minutes. Splash cool water on your face. 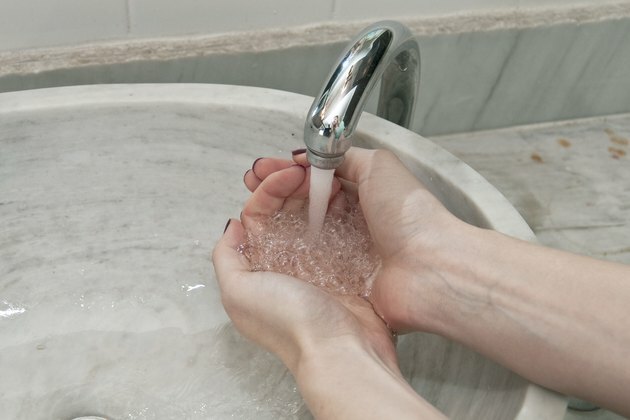 The cool temperature of the water will constrict your pores, decreasing the possibility of sebum or bacteria getting trapped in the skin's pores. Avoid using oil-based make up, sunscreens or moisturizers on your nose. Oil-free sunscreens and moisturizers will not interfere with the process of killing the bacteria that forms the whiteheads. Avoiding applying cosmetics on your nose while you are fighting the whiteheads will lead to the quickest recovery. However, if you must use cosmetics, oil-free cosmetics are the best choice as they are less likely to clog pores and create additional whiteheads. To avoid irritating your skin, apply the salicylic acid cream to your face, no more than once or twice a day.